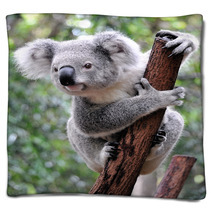 The Curious Koala decorative pattern is on hand in an array of home decor goods from posters, to body pillows, to custom size rugs and custom size window curtains, and even baby comforters or bath towels. 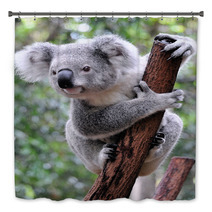 Entire Koala themed collections are available for your bedroom, bathroom and almost any room in your house. What about a new rug for your basement? 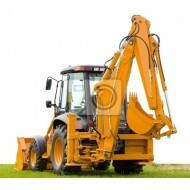 Let us change the background color or any color within this graphic to ANY color you desire. 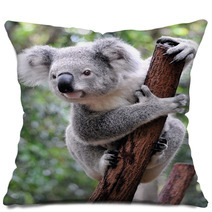 VisionBedding can also digitally add a personalized message anywhere within the pattern. 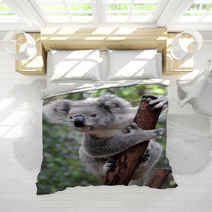 VisionBedding’s custom choices are essentially endless. 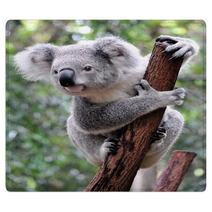 We can alter the orientation or the central object within this specific Curious Koala graphic. 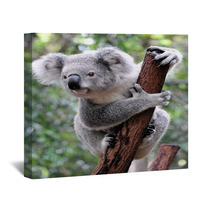 Use Curious Koala backdrops to freshen up a room! Everyone loves to take photos! Cheer your visitors by incorporating a backdrop into your main room. When your friends come over, you can forge memories that will be special for years to come. It's important to remember that the backdrop should enhance the mood of your home, so find one that fits your space. 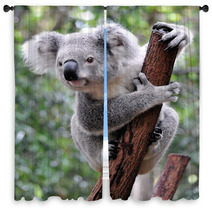 Often, backdrops are placed in a room with a lot of natural light. No one likes gloomy photos! Remember to position your backdrop on a wall where your faces will be lighted. 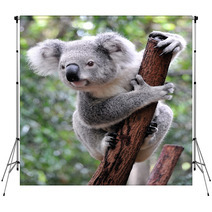 Backdrops are entirely transportable, so keep it outside during the summers and bring it inside for the colder seasons. If your living room has some sun, try putting the photography backdrop in front of a lighter colored wall. 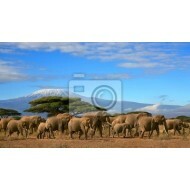 Not only is your wall adorned, but the backdrop also presents an area for visitors to convene and take pictures. A colorless backdrop is boring. If you are looking for a fun photo, try using a backdrop with lighter colors so it better reflects more light and looks better. You definitely don’t want your photos looking like passport images. There are tons of places to set up your backdrop. Just make sure it fits the atmosphere and the arrangement provides your photos with enough natural light! No matter if it’s canvas wraps, wall murals or hanging nick naks, be sure that your accent pieces don’t over whelm your space. What might look great in a space with high ceilings may not do so well in a smaller space with lower ceilings. This is most certainly applicable for large furnishings, as you surely dont want any one item to entirely dominate the space.